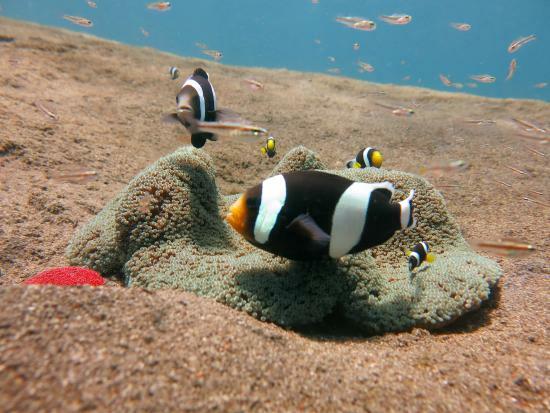 Diving and snorkeling are amongst the fun activities to do in Bali. In fact, some people go to Bali only for diving. 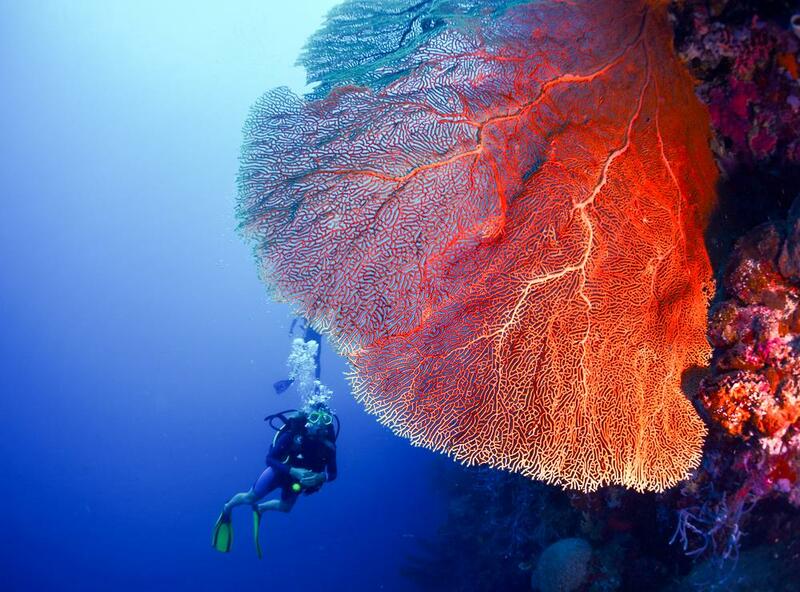 Diving can also be a therapeutic activity when they can see the wonderful underwater life and view – an underwater paradise on earth. So, if you are a diver, have you been to these dive spots in Bali? 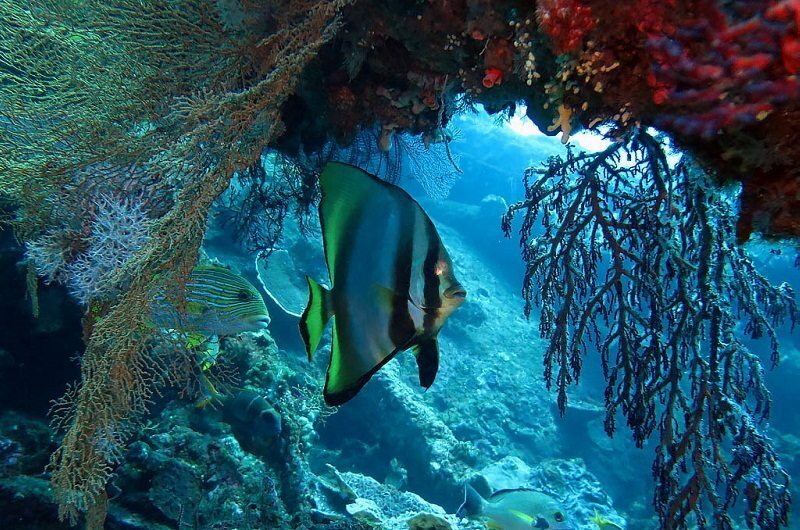 This spot is one of the most popular scuba dive sites in Bali. USAT Liberty is actually a cargo steamship that was armed and torpedoed by the Japanese in 1942. 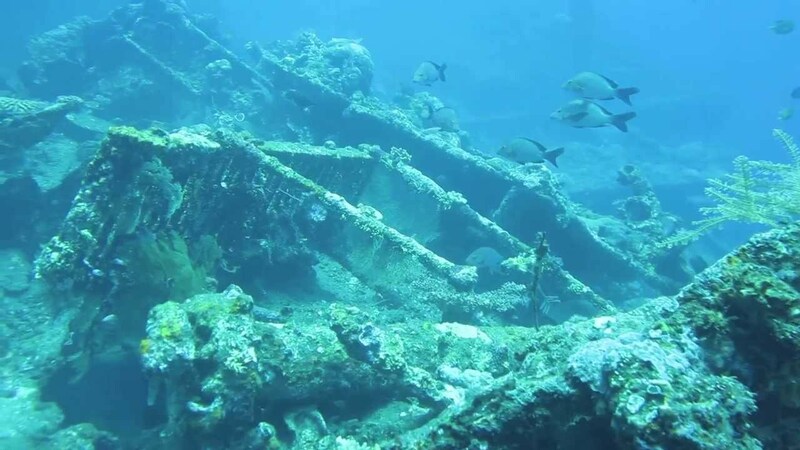 Now, the shipwreck has become an extravagant coral reef that provides a home and plenty of shelter for a variety of marine species. The shallower end of the site ranges from 5-10 meters deep, while the middle of the site usually averages around 16-20 meters. At high tide, the lower edge is about 20-28 meters deep. The spot is appropriate for all levels of divers. If you want a more intimidating and dangerous diving site, then Gili Tepekong is definitely your destination. Known in some circles as “the toilet”, the nickname comes from the swirling downdraft currents that can occur around Tepekong. The Canyon, on the south western tip of Gili Tepekong is the best and certainly the most intense part of the overall site. 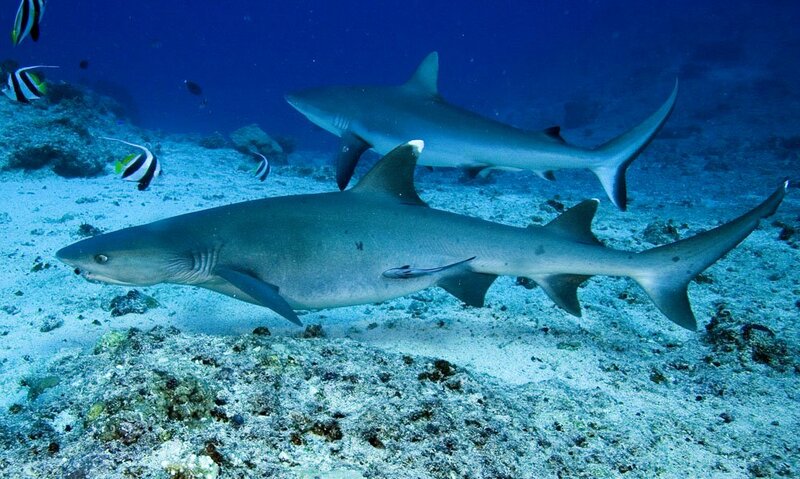 Here you can see the large schools of sweet lips fish, groupers, and white tip reef sharks here. 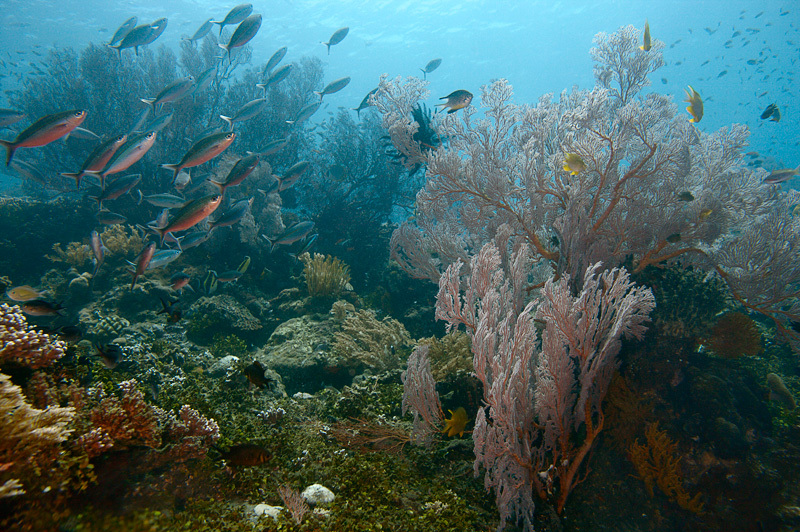 Menjangan Island is one of the best diving destinations in Bali, with a great opportunity to dive deep up to 60 meters. Pos II at Menjangan Island is a big wall going down to 40 meters and a perfect spot if you want to see pelagic fishes, great barracudas, and even reef sharks. On the west side of the wall there are some small caves and an underwater structure which is perfect for underwater photography. If there is some current, it can be a very enjoyable drift! Over the years, this site has become a bit of a legend among diving communities. The dives at Secret Bay are very shallow; no more than 10 meters during high tide and the visibility vary between 5 meters to 10 meters. The current here is slightly strong, so you need to be extra careful when diving. 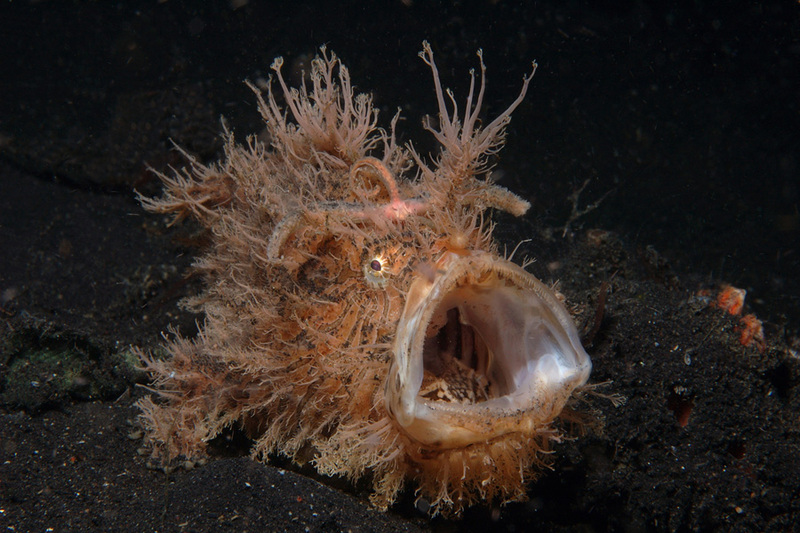 The site is also famous as macro photography object with a plenty of underwater creature such as seahorses, frogfish, scorpion fish, dragonet and many more. Amed is a fisherman village and its black sand beach is the perfect retreat for scuba divers looking for a quiet and relaxing atmosphere. 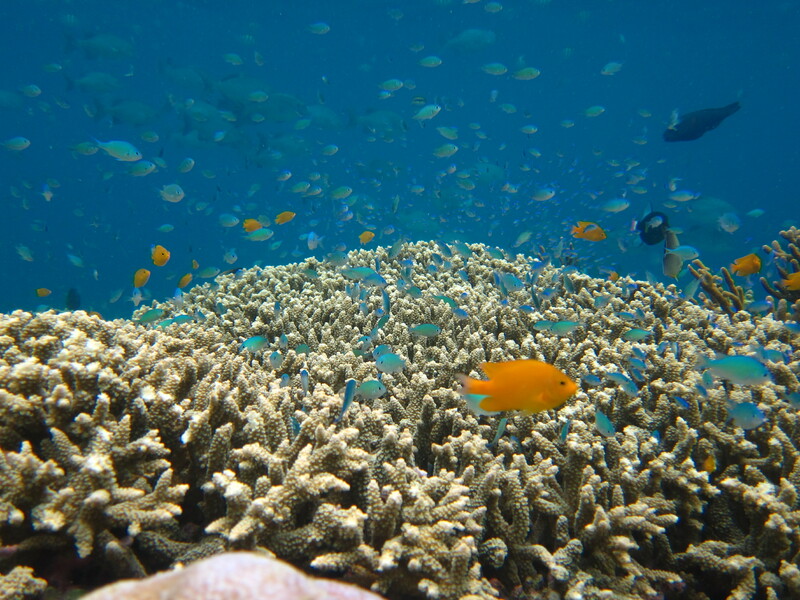 When you reach the dive site, you will start diving in shallow area of 3 to 8 meters in a wonderful coral garden. A moderate current will guide us in about 10 minutes to the drop off, which drops to a depth of 35 meters. 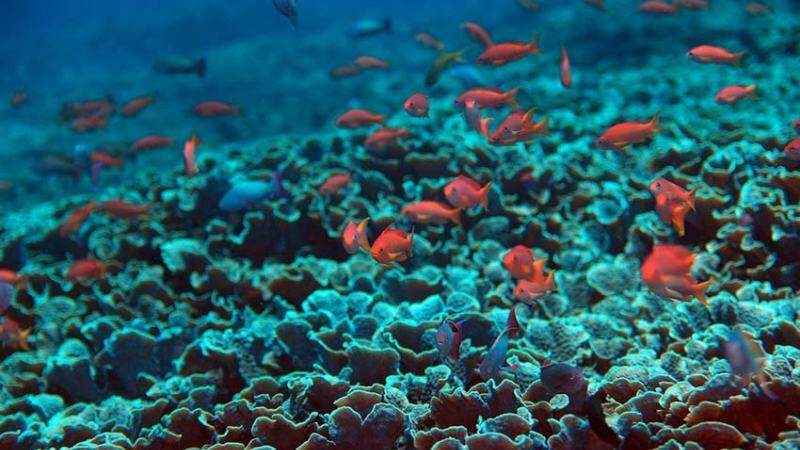 In this site you may see turtles, parrotfish, and a huge variety of smaller creatures. 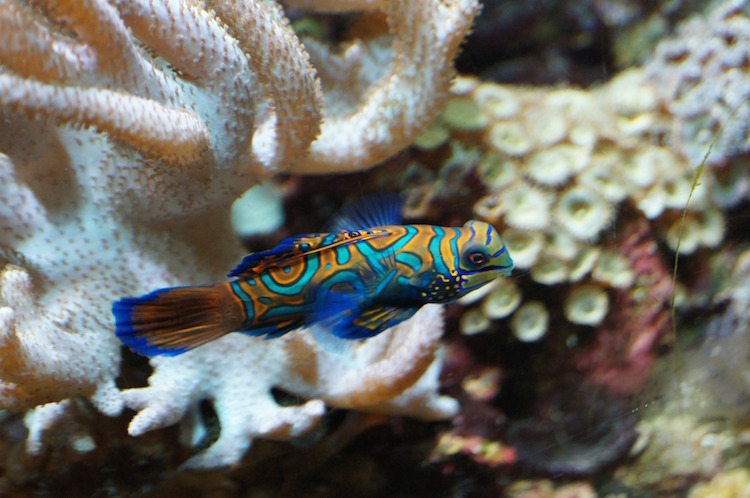 Behind the beautiful soft corals you also can see any possible species of reef fish.